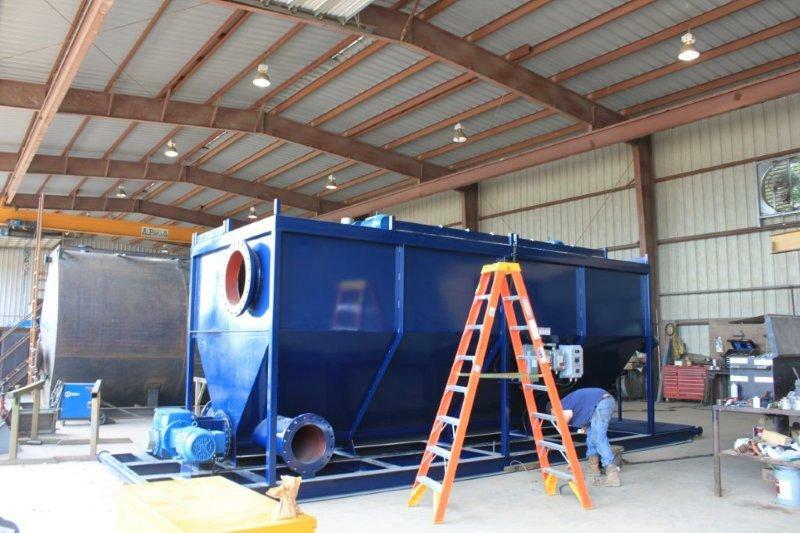 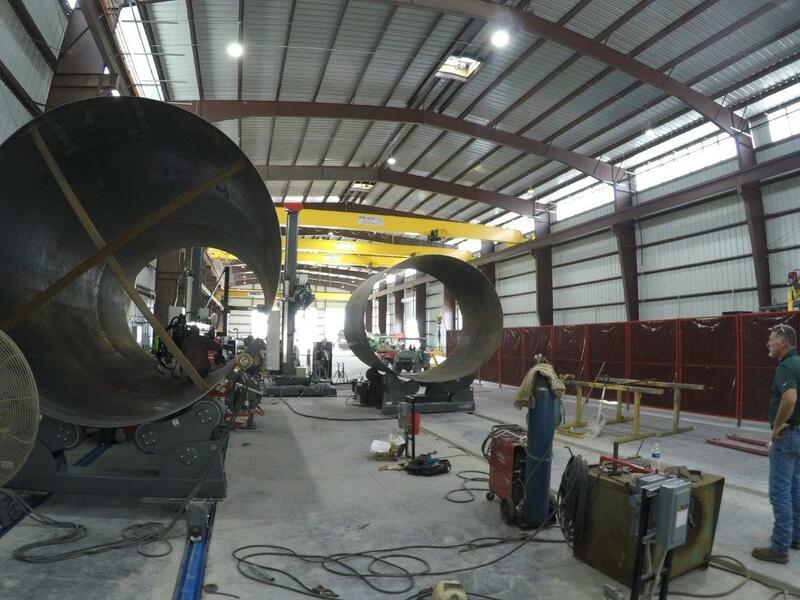 Today, DEL is recognized as the primary supplier of customized tank systems and equipment for all types of dredging, dewatering, solids separation, solids control, and solids handling projects across the globe. 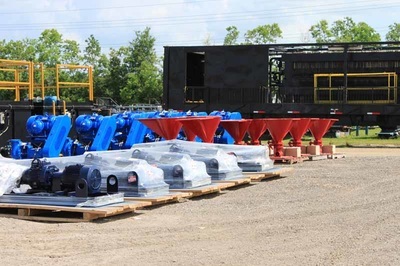 DEL also maintains a comprehensive rental fleet that includes its patented TOTAL CLEAN SYSTEMS, Kodiak Mud Systems, Flowback Systems, Mix Tanks, Slurry Tanks, Shaker Screens, Hydrocyclones, Pumps, Filter Presses, Clarifier/Thickeners, Conveyors, and Much More. 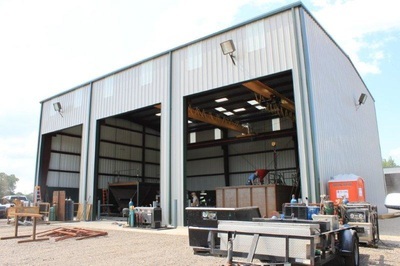 These products and services as well as their 40 years of experience make DEL one of your most valuable assets when planning your next project. 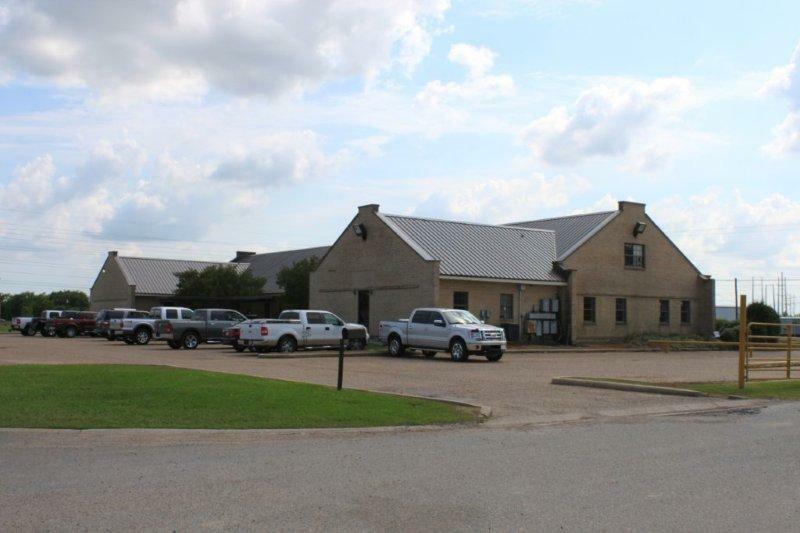 Although we have grown, our values have remained the same. We provide equipment that you can depend on, and prompt response to all customer needs. 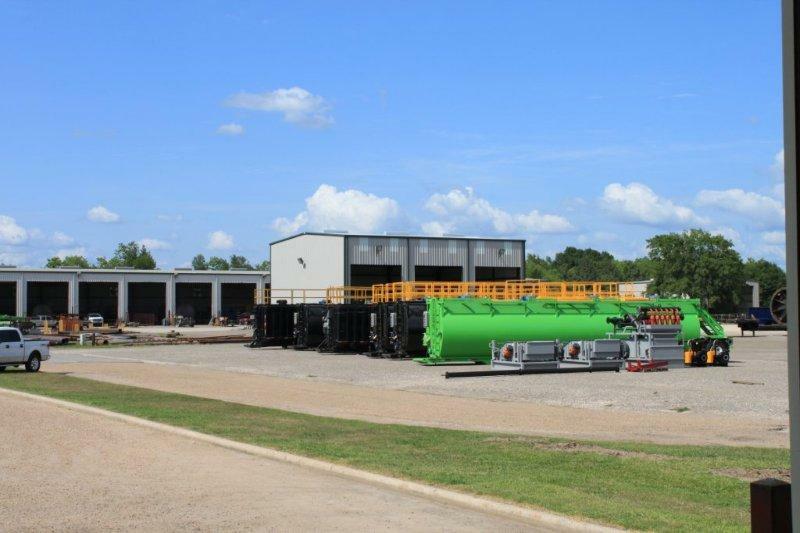 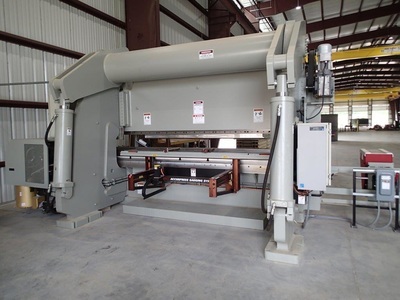 Our customers continue to come back to us for solutions on their unique dewatering projects. We have designed systems from 100 gpm up to 10,000 gpm to handle slurries containing gravel, sands, silts, clays, organics, hog waste, horse manure, coal fines, coke fines, fly ash, bottom ash, tank bottoms, drilling mud, contaminated sediment such as PCB's or hydrocarbons and many more. 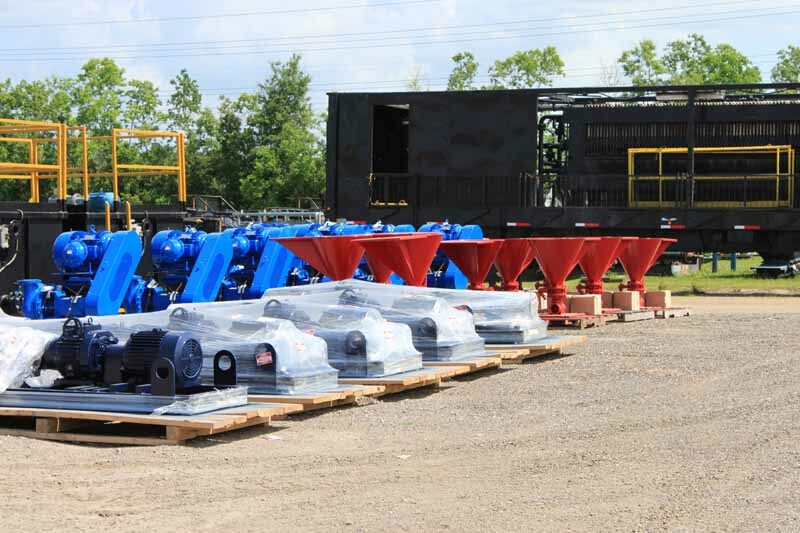 DEL continues to supply equipment throughout North and South America, Australia, Europe, and other parts of the world. Our worldwide client base has given us the opportunity to service industries including Environmental, Construction, Chemical/Petrochemical, Pulp and Paper Manufacturing, Mining, Oilfield/Drilling, Dredging, Governmental/Municipal, and Power Plants. 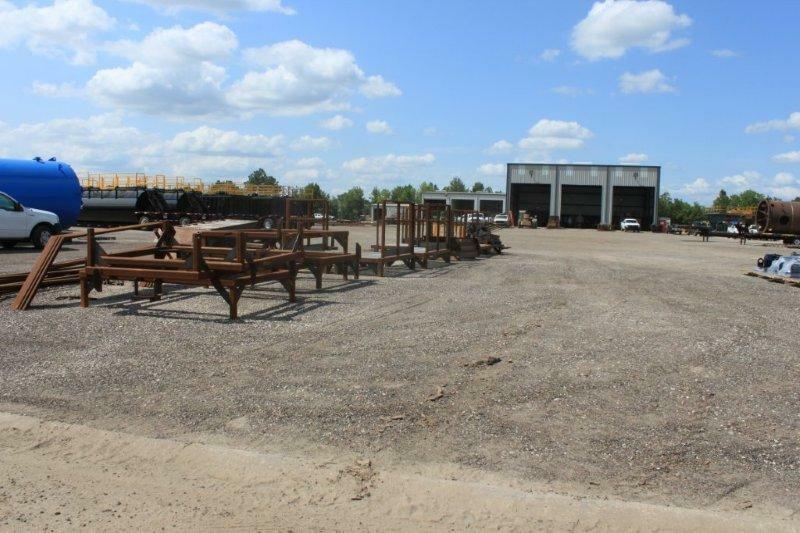 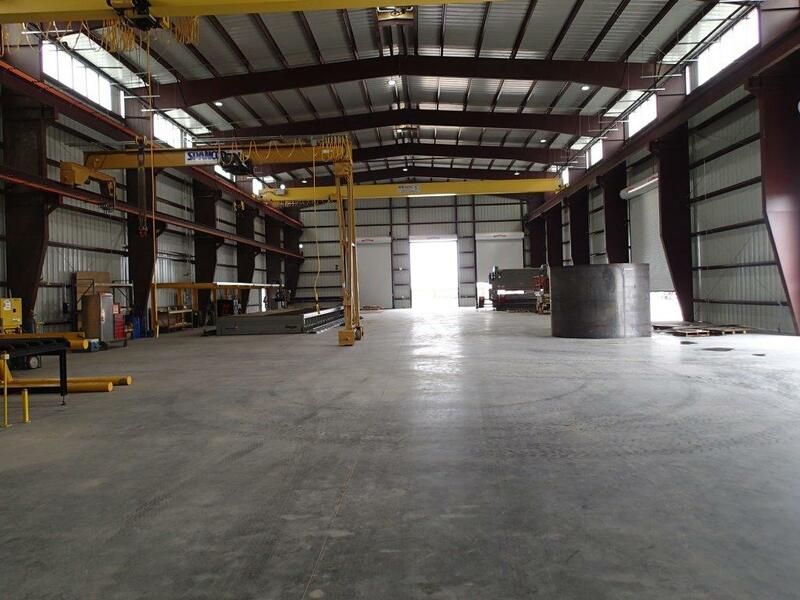 ​In October of 2014, we announced a $4.3 million, 40,000 square foot expansion of our manufacturing facility. 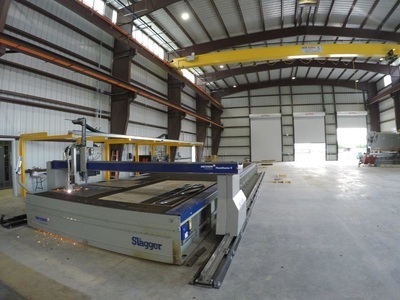 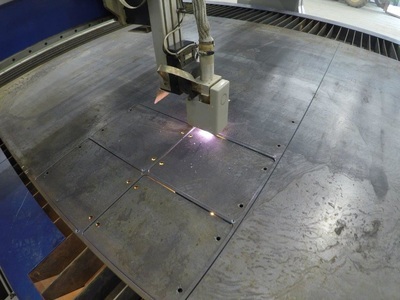 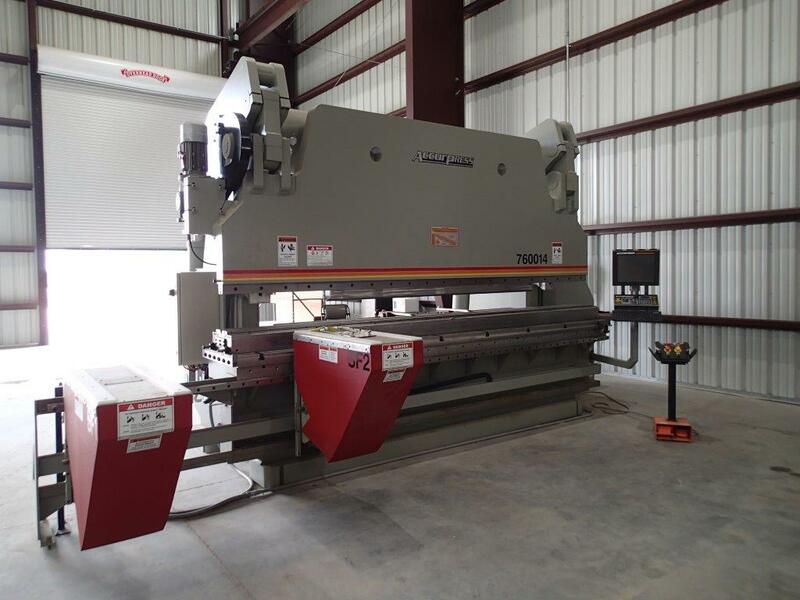 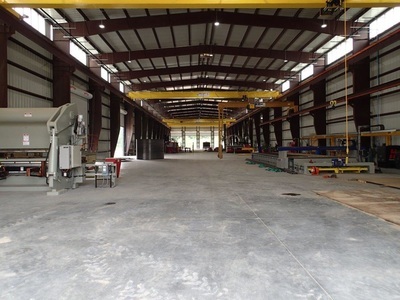 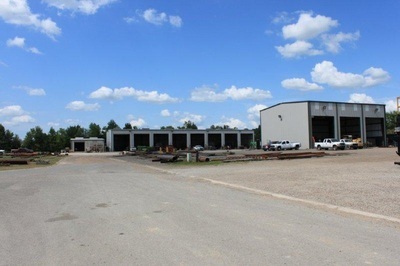 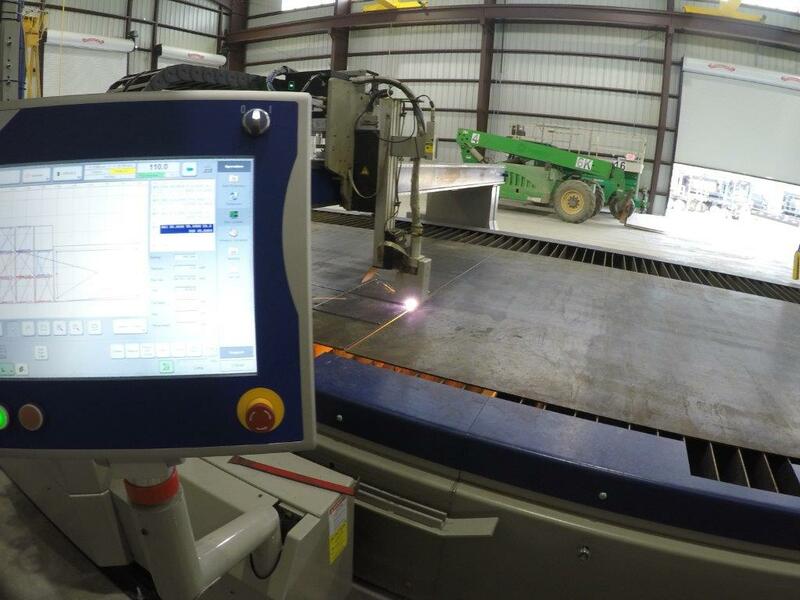 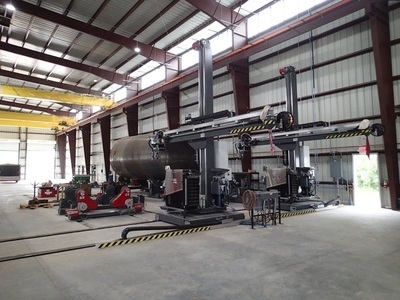 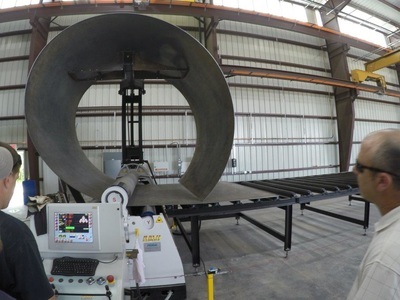 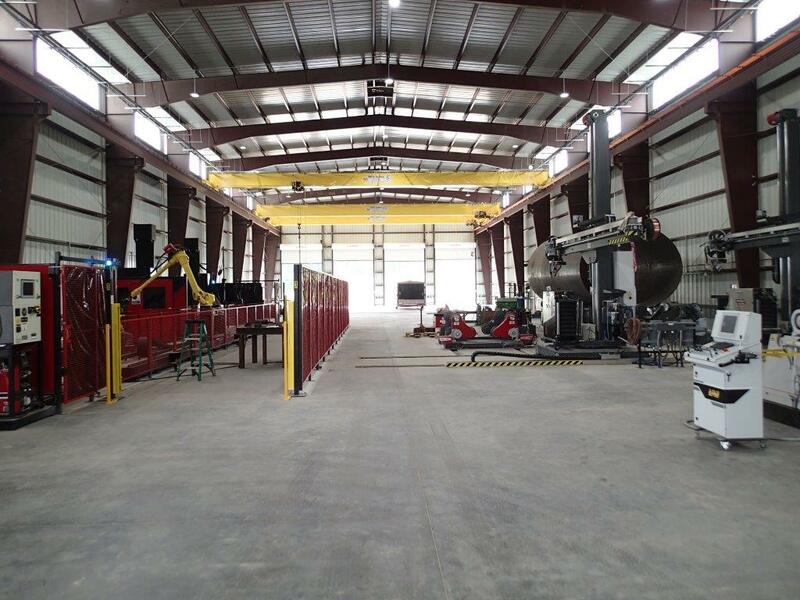 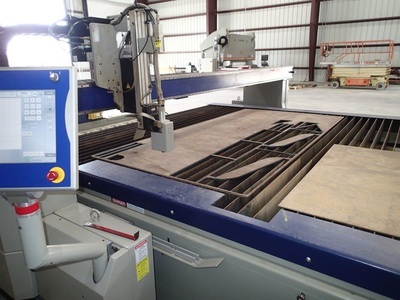 In May of 2015, our new facility came online, complete with robotic welders and an increase in the quality and quantity of the equipment we build. 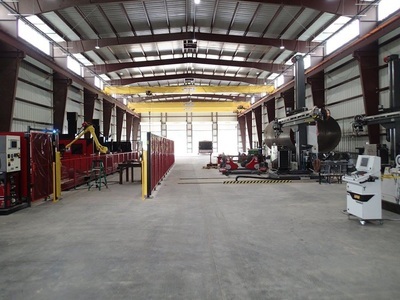 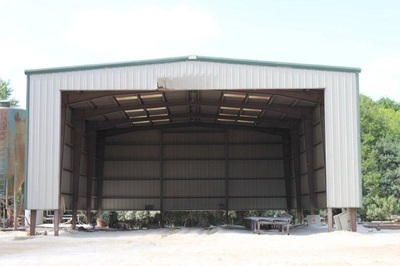 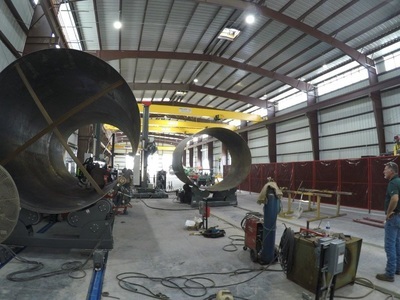 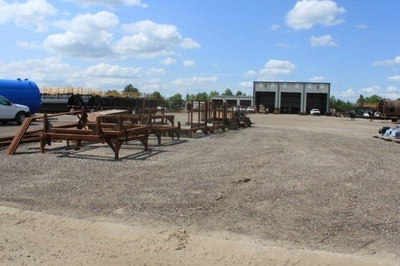 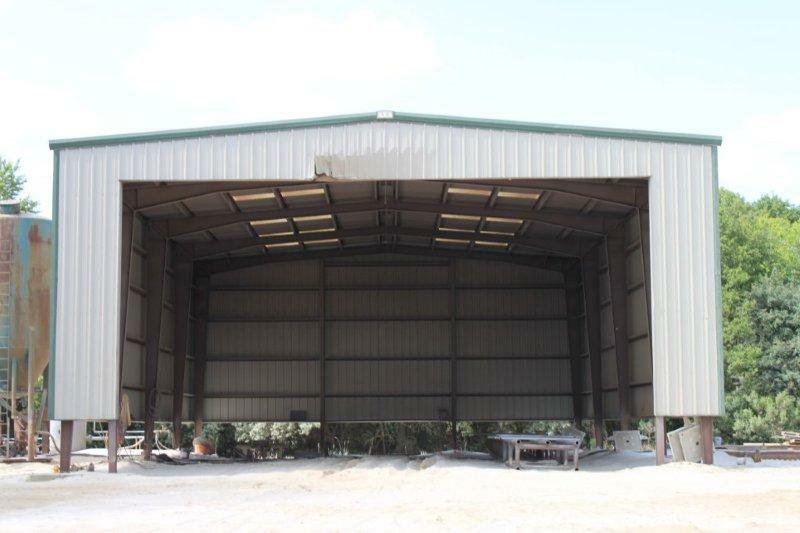 See the photos of our new facility below.​ vISIT www.delmanufacturing.com TO GET MORE INFORMATION.